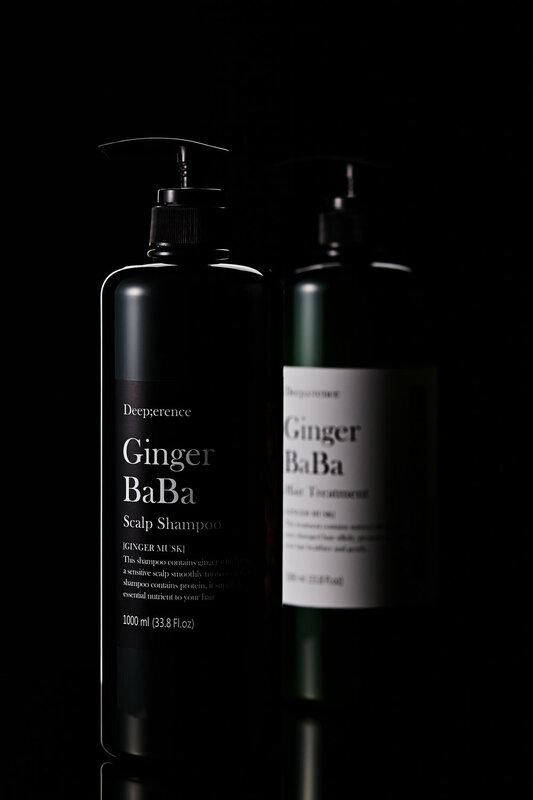 Introducing Deeperence, a new hair care brand that cares about quality and the customers. The brand philosophy is that the cost is reasonable investment for the best quality products. Deeperence has put care and research into the products to show the customers their pride and joy through high craftsmanship. Just like as beautiful plants grow in fertile soil, exquisite hair also comes from well groomed scalp. 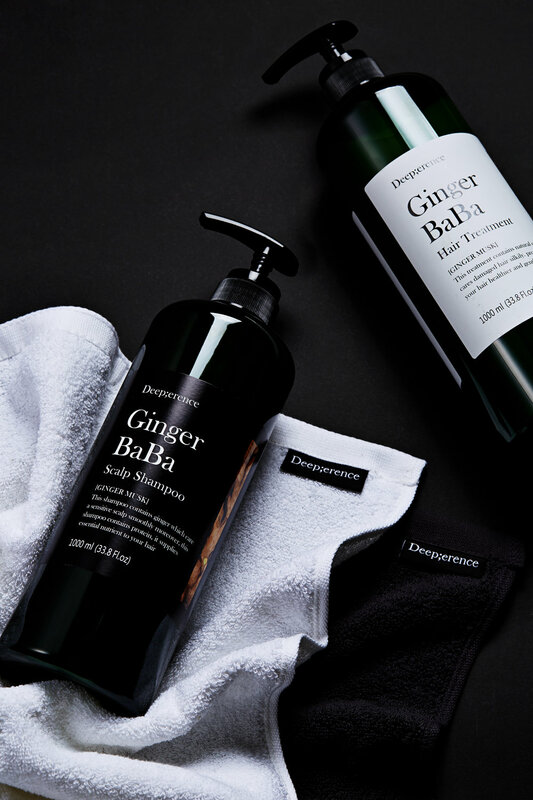 Deeperence is ready to help you protect your scalp and precious hair from any damage.